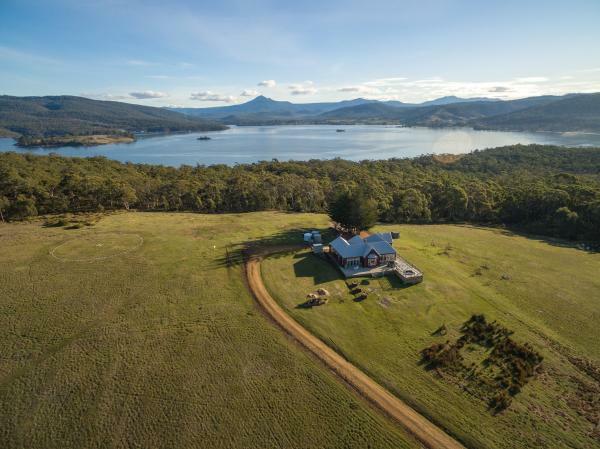 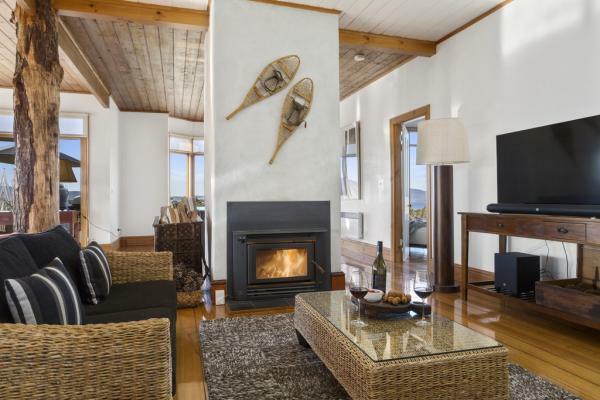 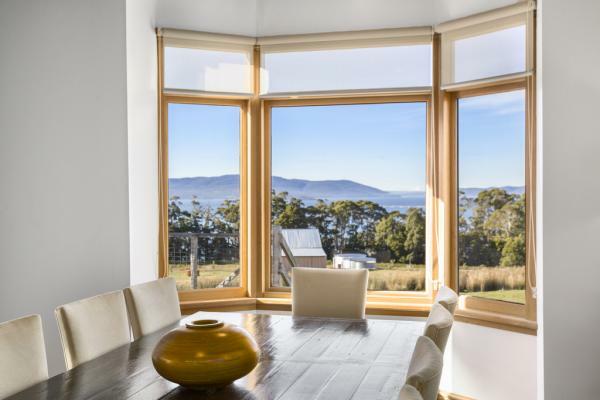 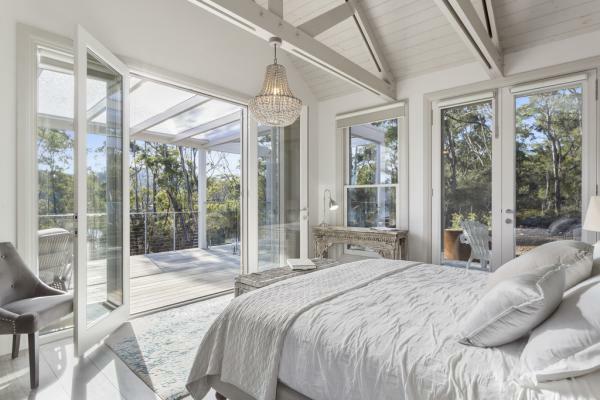 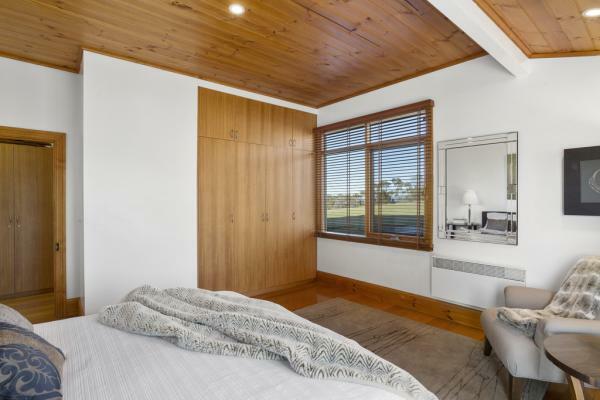 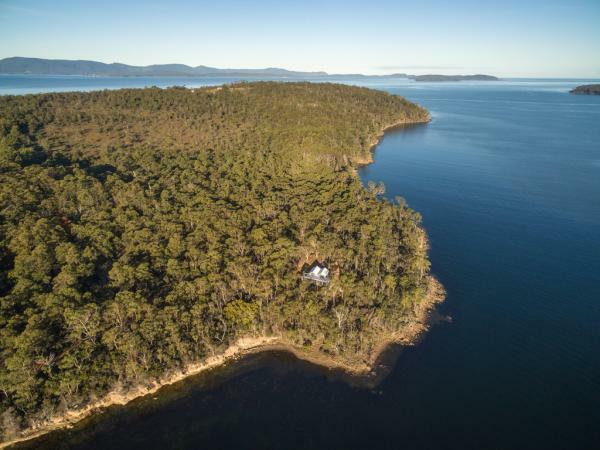 Exclusivity and luxury…set on a private peninsula overlooking the fishing village of Dover and D’Entrecasteaux Channel- 250 acres of, wilderness, wildlife and water. 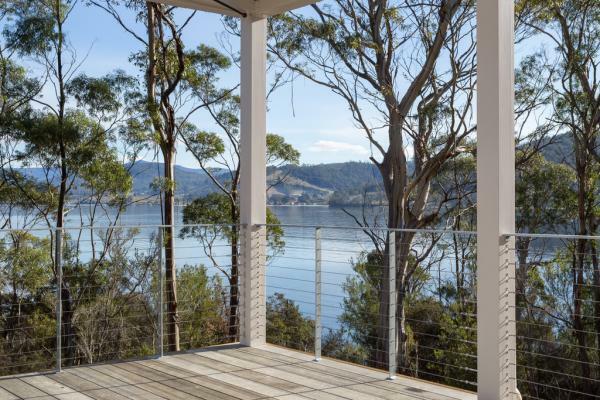 Choose from two superb accommodation options, each boasting absolute privacy and sublime luxury: the majestic Peninsula House, the ultimate retreat for up to 3 couples, or the stunning new waterfront Boathouse, just for two… Each of these stunning accommodations feature a private outdoor spa with breathtaking views, expansive timber deck and luxurious living. 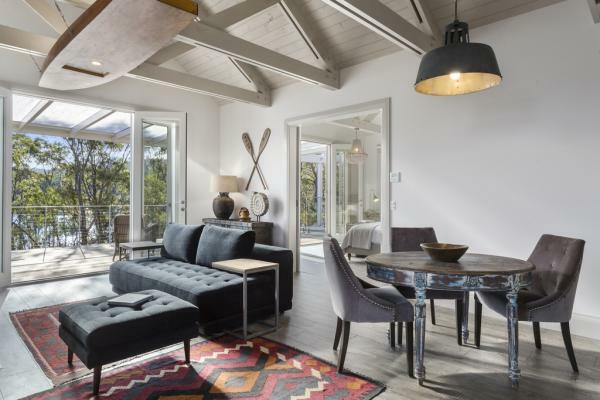 The property features a heli-landing pad for convenient access and boasts an extensive network of private walking trails… all exclusively for guest use.